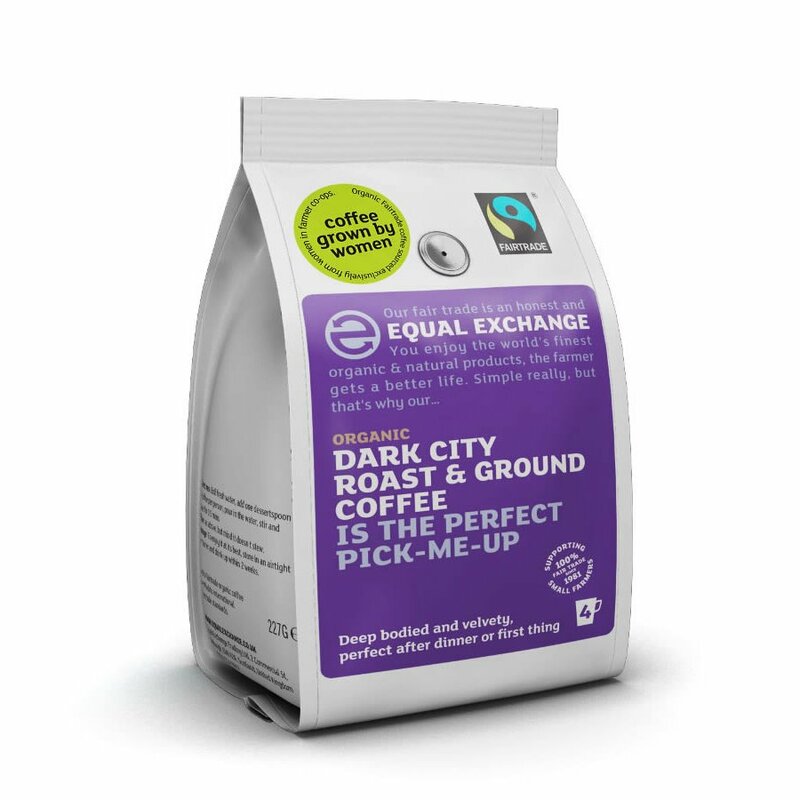 227g organic, vegan friendly Equal Exchange Dark Roast Coffee, made using fairly traded ingredients. 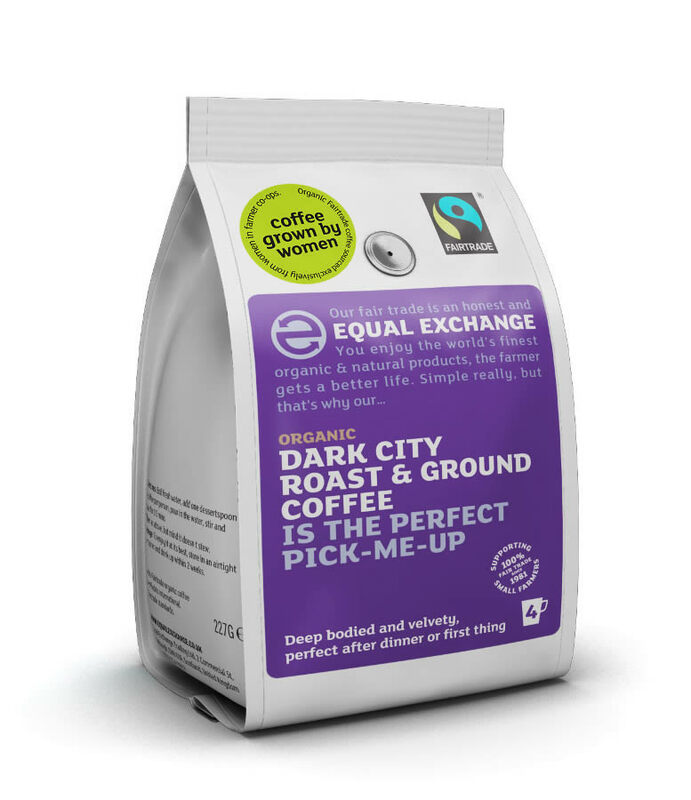 The Equal Exchange Organic Dark Roast & Ground Coffee - 227g product ethics are indicated below. To learn more about these product ethics and to see related products, follow the links below. Absolutely delicious!! I need to order more of these! My partner loves this in the morning. There are currently no questions to display about Equal Exchange Organic Dark Roast & Ground Coffee - 227g.